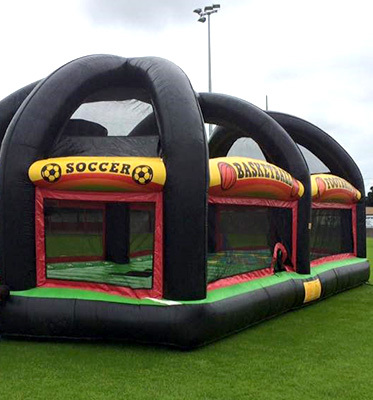 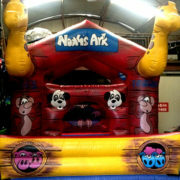 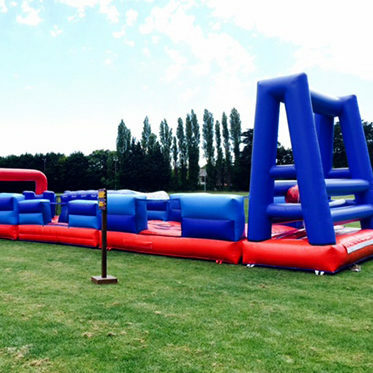 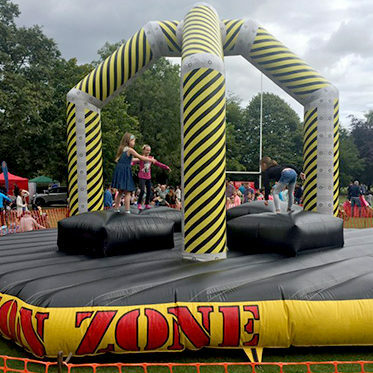 This all in One Sports Arena inflatable game has eight different game choices! Enjoy traditional team sports such as basketball, football, and soccer, as well as gymnasium classics like dodge ball, first n’ goal, and volleyball. 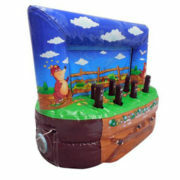 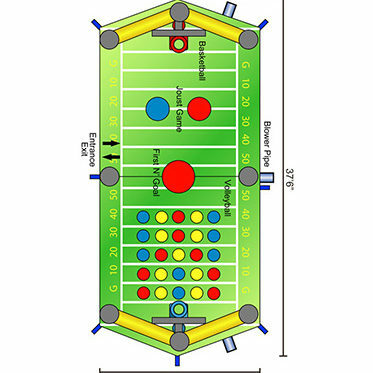 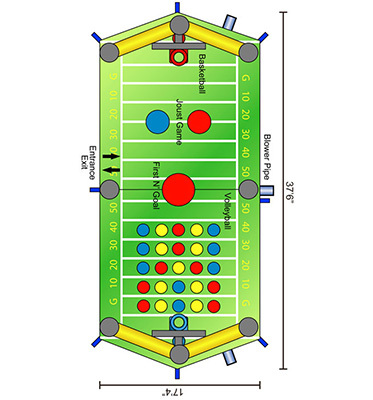 For added adventure, game has set-ups for joust and twister, and mesh sides allow for easy viewing of the playing field. Big fun is to be had with this All in 1 Sports Arena!